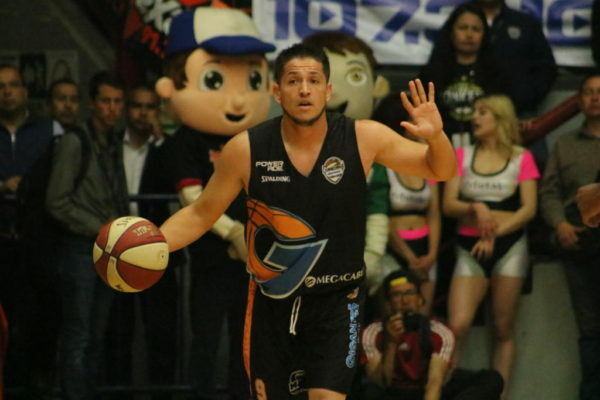 The Tijuana Zonkeys began the 2019 CIBACOPA basketball season hosting expansion team Gigantes de Guadalajara at the Auditorio Municipal de Tijuana. Guadalajara is one of two expansion teams in the CIBACOPA, the other being Manterrayas de La Paz while Mazatlan changed its name from Nauticos to Venados. The atmosphere at the order city arena was spectacular as a sold-out crowd greeted the Zonkeys for their new season. The opening ceremony was amazing as the Zonkeys had a few different presentations to honor the 10 year anniversary of the club. Julio Cesar Martin del Campo presented each of the jerseys the Zonkeys have worn in their history while a video was also presented to honor the 10 years of history. Los Burro-Zebras are currently going a transitional phase after winning the CIBACOPA championship last season, now without Trayvon Lathan and Luis “Chupa” Ramirez. However, James Penny did add a few new players as Deangelo Riley, and Gregory Smith did well in their debuts with Tijuana. The Striped Donkeys won the game 75-63 as it proved to be a very hard-fought and low scoring encounter. New signing Deangelo Riley led the Zonkeys with 18 points, while Mychal Ammos put in 15 of his own. 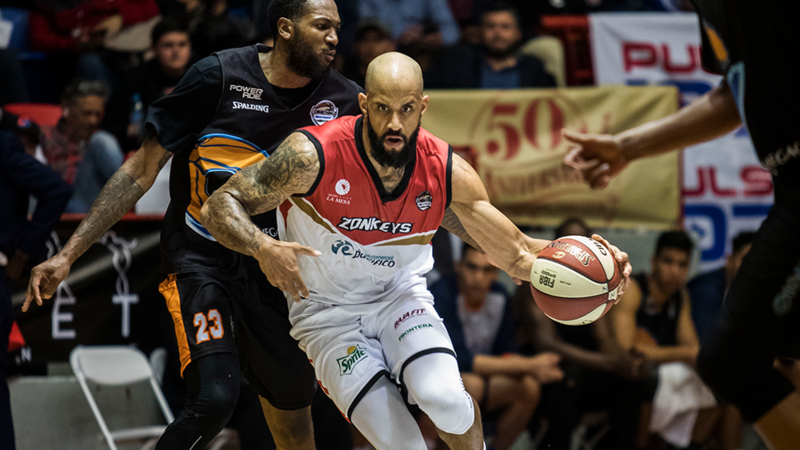 Ammons had an immense 2018 season as he won the MVP award in the CIBACOPA and will look to lead Tijuana to another title. Without Trayvon Lathan and “Chupa” Ramirez, players like Mychal Ammons and San Diego native Karim Rodriguez will need to take on leadership roles with the team. Jordan William led Gigantes de Guadalajara with 24 points as he had the most points in the game, but it was not enough for the visitors. Los Burro-Zebras did struggle at some points in the match, but were the better team and should be able to take this opening series against the expansion team.